Elsa real barefoot girl. She activist organization "Barefoot Energy." She wants to be barefoot always and everywhere. 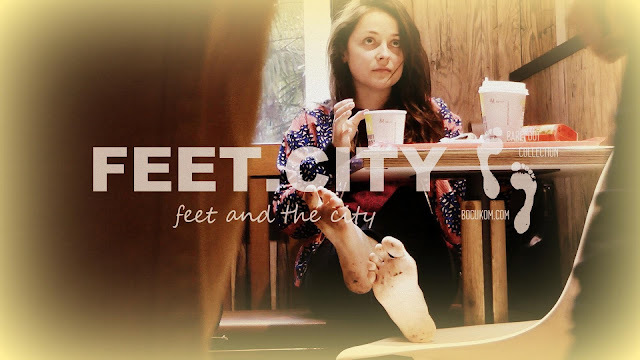 The video shows her first experience barefoot trip to the metro and walking barefoot on a shopping spree. Archive file №10 "Elsa Pacific "Barefoot Diary" #1"